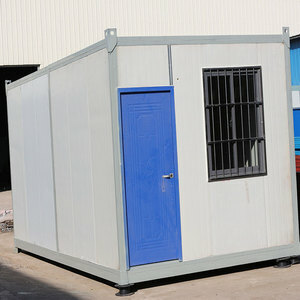 The container also can be assembled in factory and then transferred to the site. 5. Q: How can I get quotation of the projects9 A: If you have drawing, we can offer you quotation according to your drawing. If you don&rsquo;t have, our engineer will design drawing for you to confirm and then offer you a quotation. 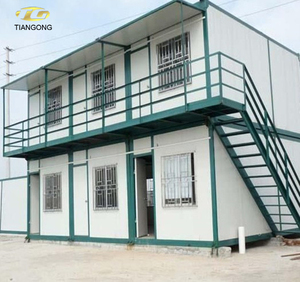 12 YRS Hangzhou Deyi Tent Manufacture Co., Ltd.
2. During production: we can take photos for your goods during process . 3. After finished goods: when loading container , we will take loading picture for you . 4. After sale: if you have any problem or questions about the goods , just let us know by anytime , we will reply you in soonest time . 13 YRS Weifang Henglida Steel Structure Co., Ltd. The design team of us is comprised of professional design engineers with master&rsquo;s or bachelor degrees. We also have already established strategic cooperation relationship with many universities, construction design institutes, etc. Until now we have done more than 200 overseas projects which quality is satisfied with all customers. 7 YRS Dalian CIMC Logistics Equipment Co., Ltd. Advantage: it can be assembly and disassembly at will and quickly, and convenient to transfer and move. It is fit to locate in hillside, hill, grassland, desert, riverside, and temporary houses when construction and earthquake and as blinds, etc. 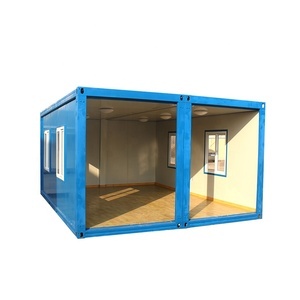 Earthquake-proof Areas: 15-160m2 Life: 20 years We can design according to customer's specific requirements. 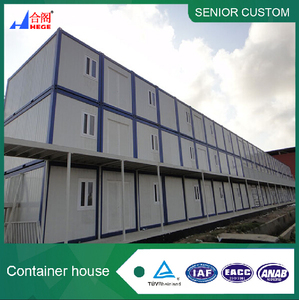 In 2008, MoSteel opened the new prouction line of flat pack container house. 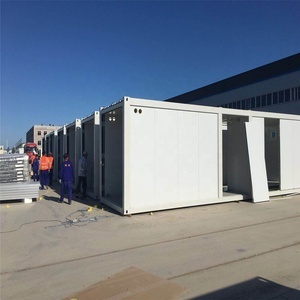 Nowadays, MoSteel is one of the biggest manufacturer of flat pack containers not only in China, but in the world. 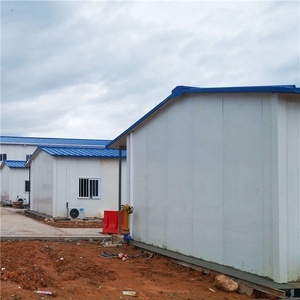 MoSteel provides professional workforce/labor camp solutions using flat pack container system. Alibaba.com offers 6,420 first house products. About 4% of these are prefab houses, 1% are pet cages, carriers & houses, and 1% are cookware sets. 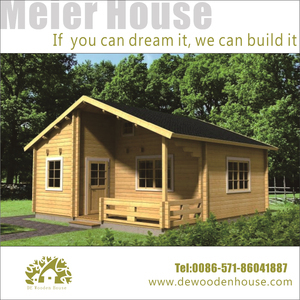 A wide variety of first house options are available to you, such as steel, wooden,log, and metal. You can also choose from villa, house, and kiosk,booth. As well as from free samples, paid samples. 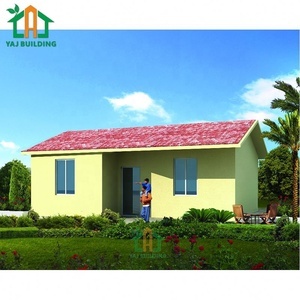 There are 6,420 first house suppliers, mainly located in Asia. The top supplying country is China (Mainland), which supply 100% of first house respectively. First house products are most popular in North America, Mid East, and Oceania. You can ensure product safety by selecting from certified suppliers, including 1,068 with ISO9001, 437 with Other, and 210 with ISO14001 certification.